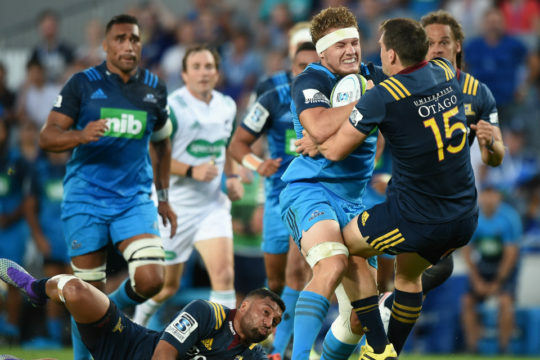 Super Rugby will break new ground when the Sunwolves take on the Stormers in the tournament’s first-ever match in Hong Kong on Saturday. As the home team in this fixture, the Sunwolves will be full of confidence as they head into the match after notching their first victory of the season last weekend, when they claimed a convincing 63-28 win against the Reds in Tokyo. 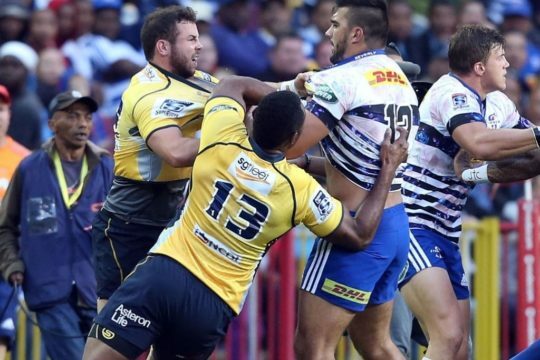 Meanwhile, the Stormers will be determined to return to winning ways after they suffered a 15-9 loss to the Chiefs in Cape Town in Round 13. 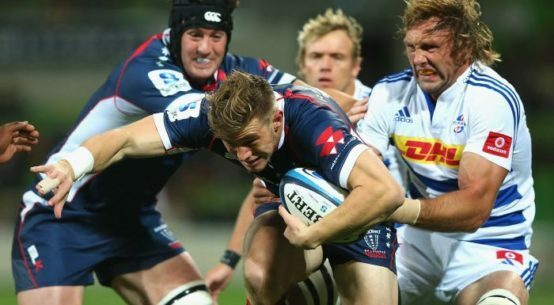 That result was a momentous one as it was the Stormers’ first home defeat of the season. 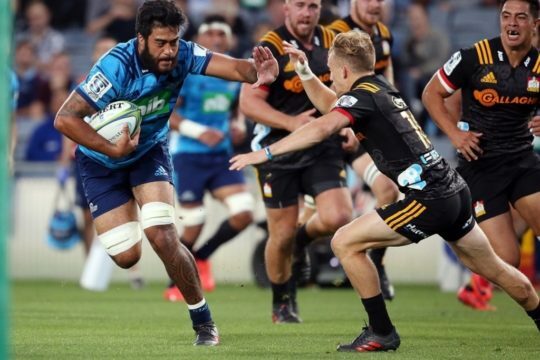 A win over the Sunwolves will be equally significant for Robbie Fleck’s charges as it will be there first away triumph in 2018. 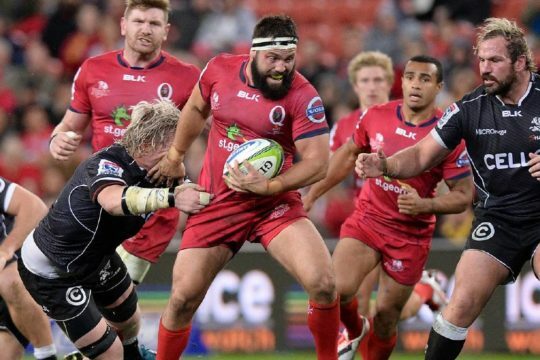 But achieving that is easier said than done as the Sunwolves dominated most facets of play in that win over the Reds and eventually outscored the Brisbane-based outfit six tries to four. 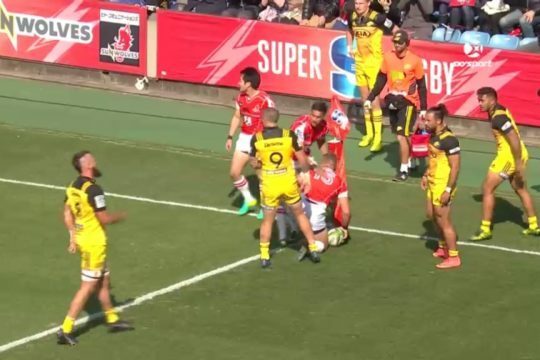 That victory was also their biggest ever win in the competition while Hayden Parker’s 36-point haul was a new point-scoring record for the Sunwolves. 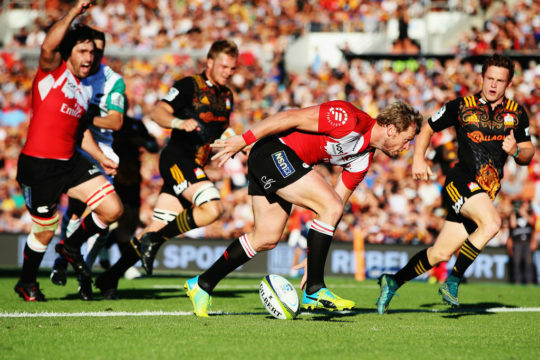 Although the Stormers are the away side, they are undefeated in their four previous meetings with the Sunwolves thanks to three victories and a draw. Head coach Fleck said his team are looking forward to being part of the first Super Rugby match to be played in Hong Kong. “It is great to play in Hong Kong and break new ground, but we are here to do a job and the team is focused on the task at hand,” he said. Team news: Sunwolves head coach Jamie Joseph has made six alterations to his starting line-up for this fixture. In the back-line, Fumiaki Tanaka takes over at scrum-half from Yutaka Nagare. There are two further injury enforced changes in the backs with Akihito Yamada coming in to replace Hosea Saumaki, who scored a hat-trick of tries against the Reds, on the wing and Kotaro Matsushima takes over from Semisi Masirewa at full-back after the latter dislocated a finger. 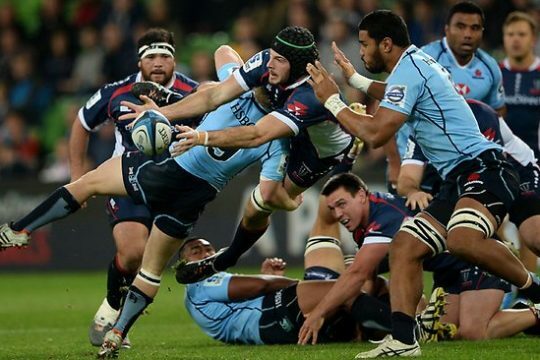 Saumaki is sidelined with a rib injury which is expected to keep him out for two weeks. 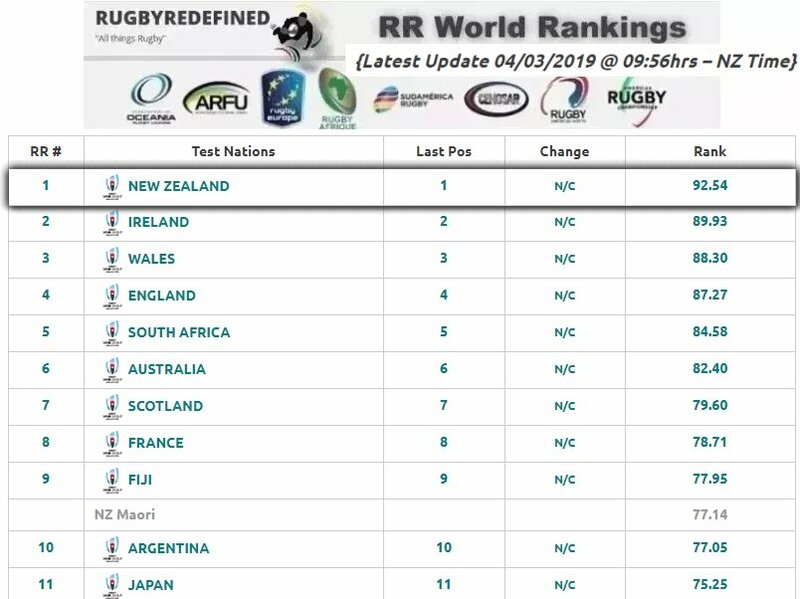 In the forwards, Kazuki Himeno has been ruled out due to a wisdom tooth extraction with Willie Britz taking his place at number eight while Sam Wykes replaces Wimpie van der Walt at lock and Shintaro Ishihara is preferred to Craig Millar at loosehead prop. 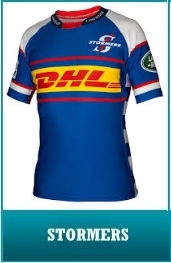 Meanwhile, Stormers coach Robbie Fleck has announced that lock Chris van Zyl will lead the side this weekend. Regular captain Siya Kolisi’s workload is being managed, which will see him play off the replacements bench. As a result Cobus Wiese comes into the starting line-up on the flank, along with number eight Nizaam Carr and loosehead prop JC Janse van Rensburg, who replaces the injured Steven Kitshoff. 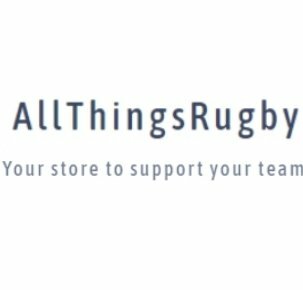 This will see prop Carlu Sadie come onto the replacements bench alongside lock Jan de Klerk and loose forwards Sikhumbuzo Notshe and Kolisi as forward cover. There are two changes to the back-line, with Jean-Luc du Plessis making his first start of the campaign at fly-half and Seabelo Senatla coming in on the wing, with EW Viljoen amongst the replacements.